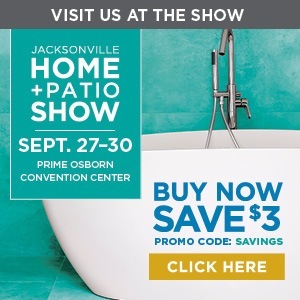 One of the largest fall home shows in Jacksonville, Florida, this show features landscaping companies, remodeling contractors, interior design companies, and more (ie Halloween Game), at the Prime Osborn Convention Center. We will be there September 27th – 30th with live games and prizes! Our large prize will be a raffle for a Family Game night basket from Mindtip Games. So come on over and see us! Click on the banner for $3 Off on your ticket! 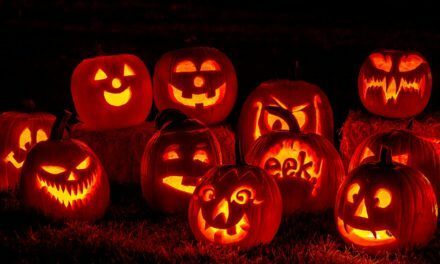 NextWhat Is Your Favorite Type Of Halloween Costume?